Eleven Canadians have been awarded one of the world’s most prestigious international scholarships – including a woman who grew up in the “broken” child welfare system. 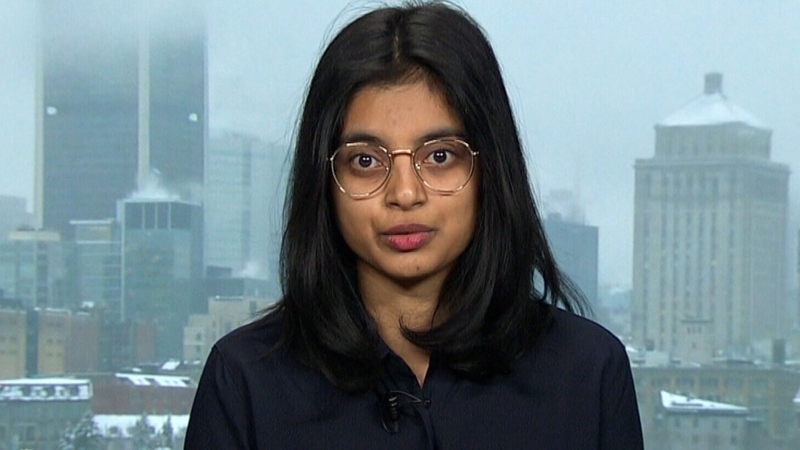 Arisha Khan, 22, who studies health and social policy at McGill University in Montreal, beat the care system odds, where just half graduate high school, to go on to higher education. She has been granted a place on the Rhodes Scholarship, established in 1902, as an international postgraduate award for students to study at the University of Oxford in England. Khan, who came to Canada from Pakistan as a toddler, attended several high schools in Toronto before graduation. A lack of financial support is one of the biggest issues facing people coming from the privatized welfare system, she said. “We could be here talking all day about all the nitty gritty points that I feel culminate and make the system and the way that it is pretty broken,” Khan told CTV’s Your Morning. “Agencies are perversely incentivized as private entities to sometimes make decisions that aren’t in the best interests of kids, that aren’t in the best interests of their long-term needs and more immediately what makes money and what satisfies immediate protection concerns,” she said. At Oxford, Khan will undertake doctoral studies examining the needs of children and youth in state care. The scholarships offer full funding to pursue postgraduate studies at Oxford and the winners are chosen on the basis of their academic achievements, their ability to use their energy, their courage, devotion to duty and instinct to lead. British Columbia recently made tuition free for students coming out of child welfare. At McGill, Khan helped set up the Youth in Care Bursary, which offers a minimum of $5,000 to help current and former foster youth pursue a McGill degree. “It would be wrong and actually harmful and dangerous to say ‘If you put your mind to it you can do anything’,” she said. At age 14, Khan would carry around a copy of the Ontario child welfare legislation, which spells out the rights of children in foster care. “It was people that changed my life and having financial resources so that I wasn’t working 40 plus hours a week and trying to do well in school,” she said. Khan, who serves as vice-president of Youth In Care Canada, a national charity that supports current and former foster youth, said there isn’t a right way to navigate the care system because of how fragmented and broken it is. “Often times even when you’re trying to advocate for your rights, even having a copy of the child welfare legislation, I still had supports taken away from me,” she said. Khan has previously served as an adviser to the premier of Ontario and on the policy team responsible for reforming Ontario’s youth mental health system. 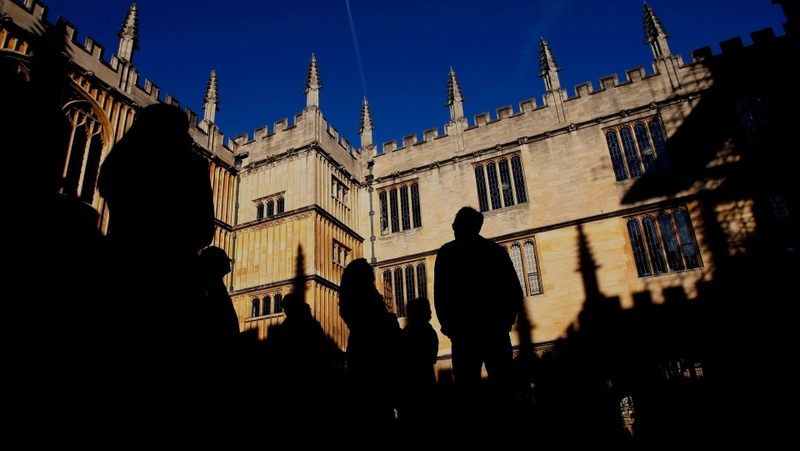 Khan was granted the scholarship in November 2018 and will begin her studies at Oxford in September.